Dental hygiene is incomplete without impressive lab coats for dentist that look great, and are loaded with functional features. 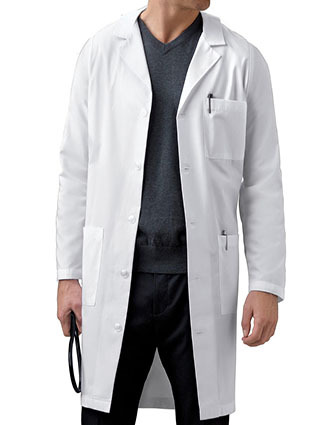 At Just Lab Coats, we have an assortment of lab coats that are perfect for dentists. With unmatched focus on delivering functionality and durability, dental care professionals get the best for uniforms for both – men and women. We believe in making your work hours productive! 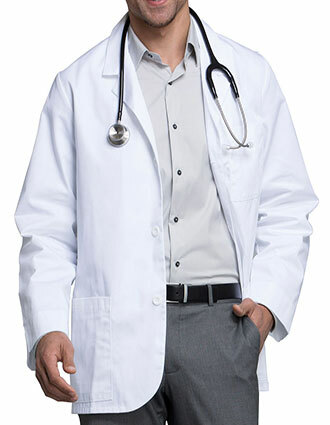 Thereby, our lab coats with multiple pockets make it easier for you to carry your essentials with ease. This isn’t it! 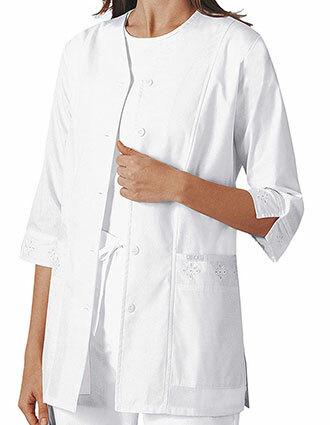 We have dental lab coats with features like stylized seams, side vents, belts and more, adding style to your personality. 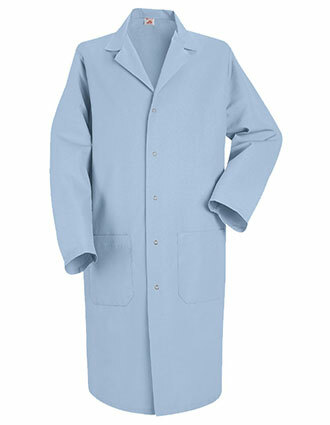 From short consultation coats, to long full coverage lab coats, we have everything to suit your needs. With brands like Cherokee, Adar. 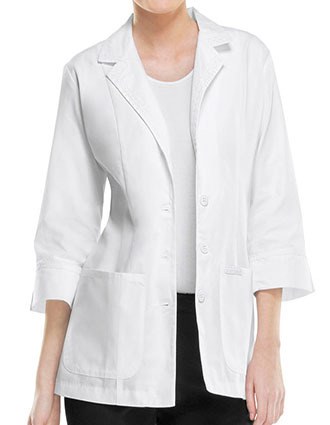 Maevn, Red Kap, Landau, and more – choose your favorite lab coat and flaunt your distinct style. 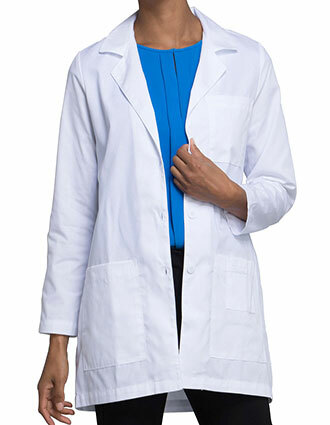 Get your desired fit with our dental lab coats. From sizes ranging from XS to 5XL – you get a perfect fit always. Want more? 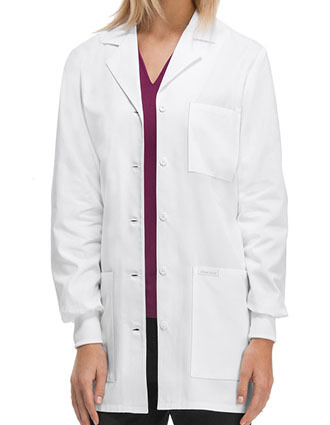 You can now order your made to order dental lab coats customized as per your body measurements. Personalize your lab coats with embroidery, and get your name, logo or monogram embroidered for as low as $4.49. 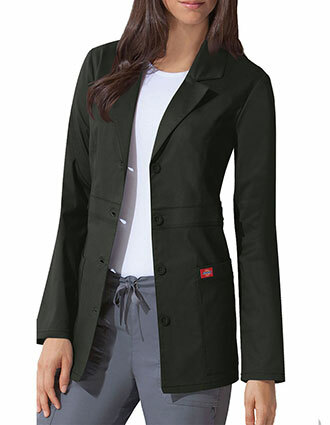 With embroidery and a great fit – your professionalism is bound to reflect in your uniform. 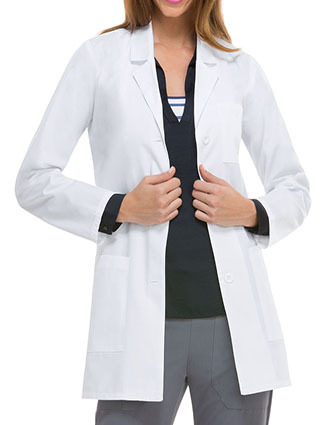 Place a bulk order or order your favorite lab coats as a group to enjoy exceptional discounts. We vouch to give you high-quality products, at unbeatable prices. 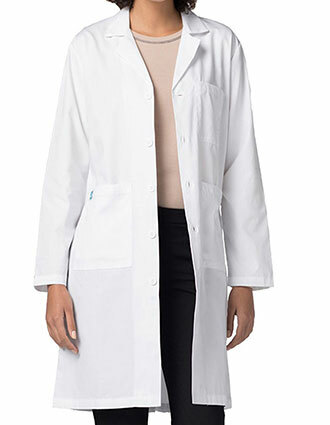 Shop now and get your favorite dental lab coat delivered at your doorstep. We have a team of friendly support staff working tirelessly to make your shopping experience memorable. Call us today and let us assist you with any query or concern. 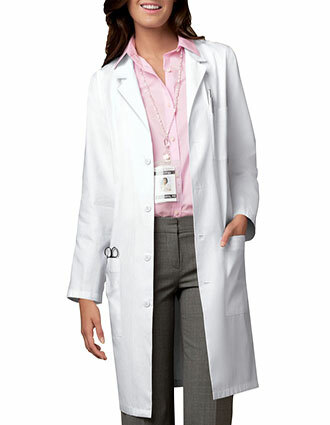 At Just Lab Coats – we give you the best uniforms and unmatched customer service.